Combine Awesome scenery, a private setting and romantic music to make the most memorable proposal possible! 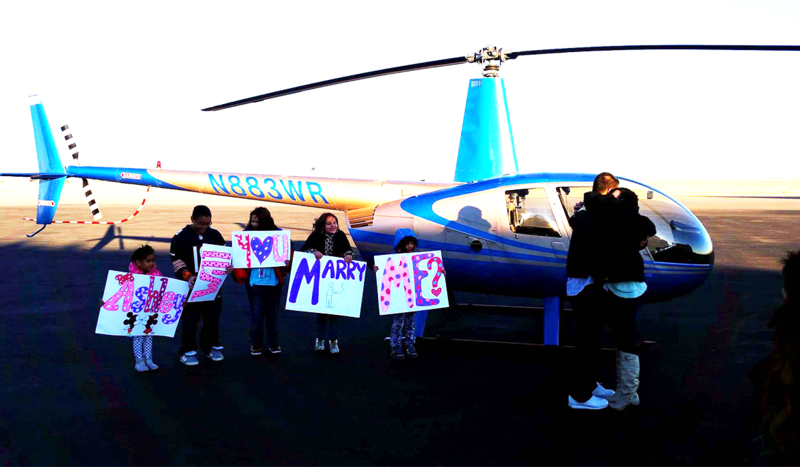 We have flown hundreds of proposal flights without a single “no”! On board video makes it easy to capture the moment for prosperity so you can keep it or share with friends and family. Any tour combines perfectly with a proposal, just pick a tour and give us a call. We have seen a few, and would be more than happy to help you plan your occasion!